Tennessee Gov. 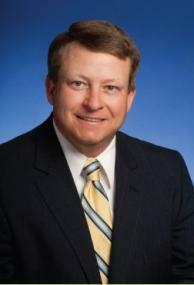 Bill Haslam today announced the appointment of Jai Templeton, a sixth generation Tennessee farmer, as commissioner of the Department of Agriculture effective May 1. Templeton will replace Julius Johnson who recently announced his retirement. Templeton, 44, currently serves as the department’s deputy commissioner, leading the day-to-day operations and directing programs and services that range from food safety to animal and plant health to agricultural development. 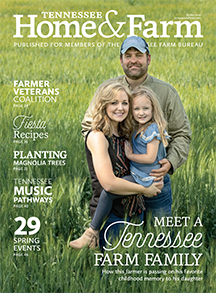 “Jai has played a critical role in developing the department’s 10 year strategic plan to grow Tennessee’s agricultural and forest industries. 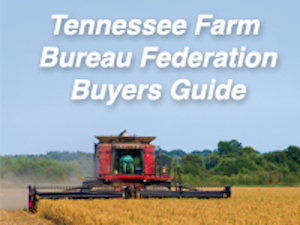 As a lifelong farmer, he will be a champion for the farming industry and continue the department’s work to strengthen our rural communities,” Haslam said. Prior to joining the department in 2011, Templeton served as mayor of McNairy County. 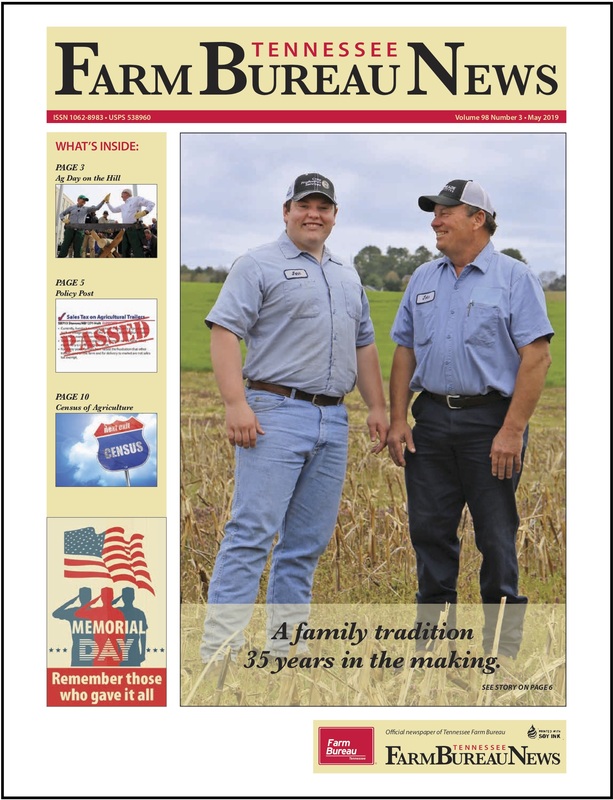 He and his family have farmed in McNairy and Hardin counties for decades, producing grain, cotton, hay, timber, and cattle. From 1995 to 2003, Templeton served as field representative for former U.S. Representative Ed Bryant. He is a former McNairy County commissioner and former president of the McNairy County Chamber of Commerce, where he helped form the McNairy County Regional Alliance to focus on economic development in the area. A native of McNairy County, Templeton has a bachelor’s degree in business administration from Union University in Jackson, Tenn. He is also a graduate of the University of Tennessee Certified Public Administrator program. Templeton is a member of the Agricenter International Board of Directors, the McNairy County-Chester County Cattlemen’s Association, the McNairy County Forestry Landowner’s Association, the Tennessee Farm Bureau, the National Cattleman’s Beef Association, Memphis Ag Club, Mid-South and First Farmer’s Cooperative and a former board member of the Tennessee Cattlemen’s Association. He and his wife, Allison, reside on the family farm in Stantonville and are members of First Baptist Church of Adamsville. They have three children, Canon and Eliza Smith, and Mycaela Rhodes and husband, Alex.